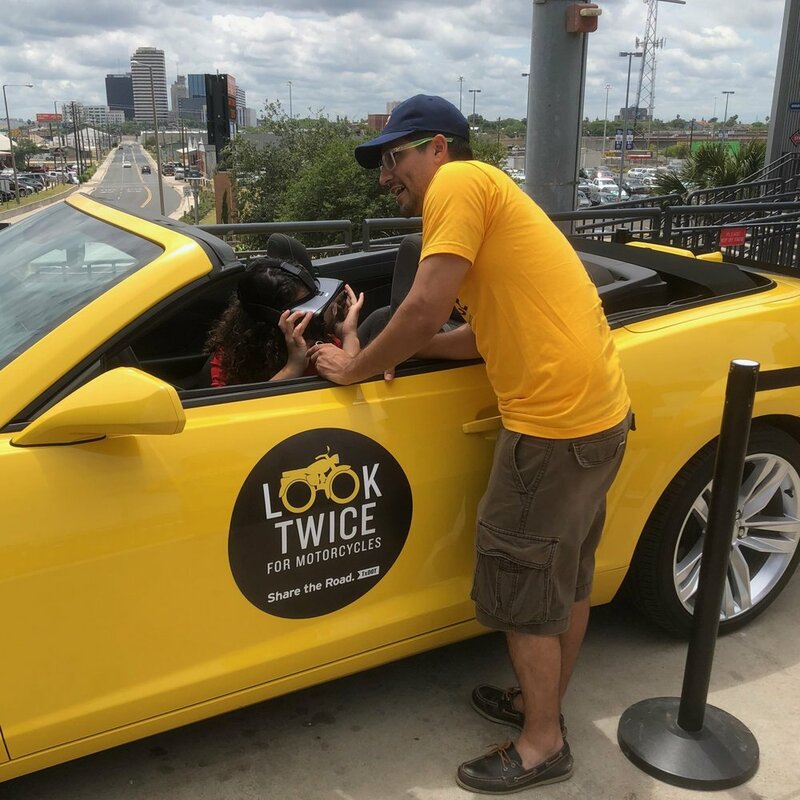 The Texas Department of Transportation and their AOR were looking for a way to teach drivers about the importance of motorcycle awareness on Texas highways. Working the team at Chocolate Milk & Donuts, they created a virtual reality experience that did just that and more! The three entities worked together to conceptualize, build and deploy a VR game that not only helped increase driver awareness of motorcycles on Texas roadways, but also generated over $1 million dollars in earned media. In addition, the project presented a unique technical challenge. TXDOT mandated that all roadways in the experience be actual Texas highway. This required the blending of 3D models, VR interactivity and 360 video, a technical challenge indeed.